Rebuilding green requires looking back while thinking ahead. In many ways, builders who specialize in new construction have an easier time of it than green remodelers. Integrated design gets everyone on the project thinking about the same goals; building materials can be chosen with care; and all of the features that go into a durable and energy efficient house can be added in their turn. But in a green remodel, you are starting with an existing building that may be a leaky, energy wasting, toxic dinosaur that requires remediation before you can even start updating or adding on. At its core, green building is a systems approach, meaning that the building is considered as a whole, not a sum of individual and unrelated parts. In remodeling an existing building, this is a little more difficult because old and new must somehow be woven together into a functional whole. An existing building may have structural or functional problems that must be remedied before a remodel can really get underway. 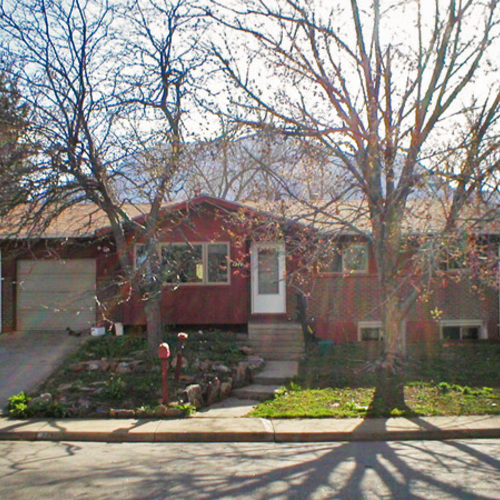 Basic repairs are not really part of the scope of a remodel and yet they must come first. Leaks in the roof, a failing foundation wall or rotten sills must be corrected before anything more rewarding can happen. There’s no point in buying the best boiler on the market when it will be under water the next time it rains. 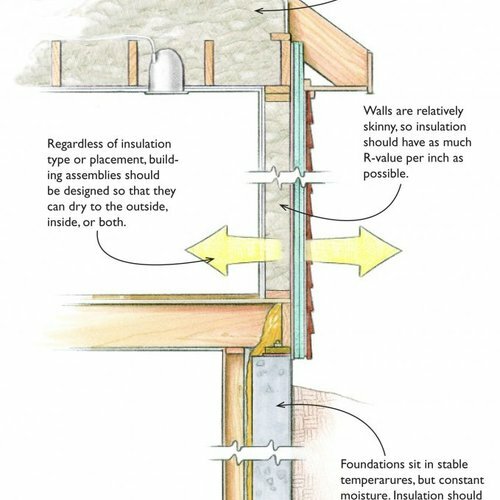 Keep in mind how changes effect an existing house’s preformance. Green remodeling is more than adding new things to an older house. It considers how those changes will affect what’s there, and it also anticipates problems and takes steps to avoid them. Remodeling can change the dynamics of how the house functions and lead to problems that weren’t there in the first place. For example, an old house might very well have minor water leaks around windows or doors. When the house was drafty, air movement dried everything out. 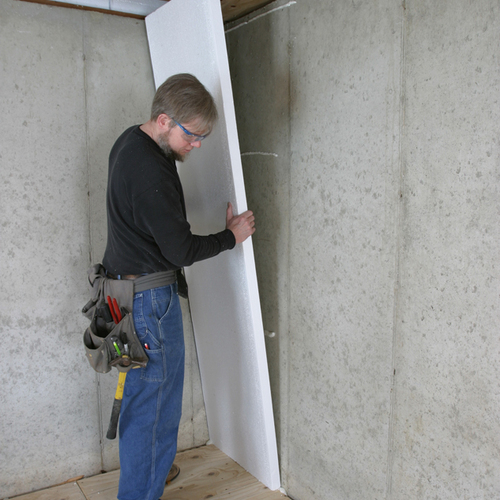 When walls are insulated and sealed, that process stops and mold or decay could result. Or, suppose a new addition abuts the house near a roof valley that already has problems draining. Will the addition make the problem worse? Maybe. Builders working on a new house no doubt see the owners once in a while, but not for a full working day. Every day. Remodelers have to consider how the project is going to affect people who stay in the house during the project. Every interaction between the building crew and the homeowners becomes important. Is the job site cleaned up at the end of the day so homeowners aren’t wading through sawdust and construction debris? Are their young children in the house who may wander into danger? Does a thoughtless sub park behind the owner’s car when he’s trying to leave for work? Homeowners may move out for the duration of a major project but that, too, raises issues of its own. Their length of stay at a hotel or relative’s house has to be figured into the schedule; the consequences of a missed construction deadline might be more serious than they seem. Remodeling can be an emotional as well as financial trial for many homeowners. Making a remodeled house more energy efficient should be a top priority, and coming up with a plan begins with an energy audit. The beauty of this relatively inexpensive battery of scientific tests is that it will pinpoint and measure a house’s energy deficiencies. 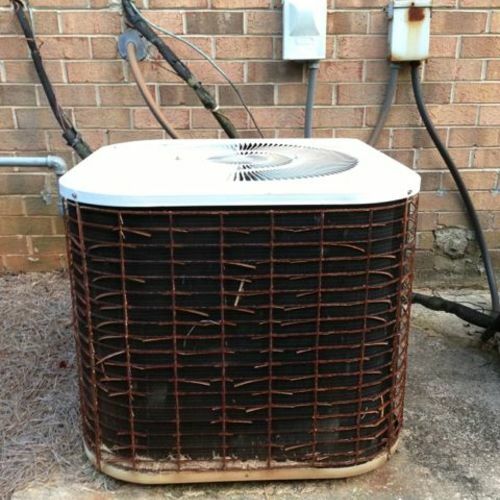 A detailed inspection will uncover air leaks, equipment inefficiencies, inadequate insulation and other structural shortcomings that together add up to a drafty, uncomfortable and ultimately wasteful house. 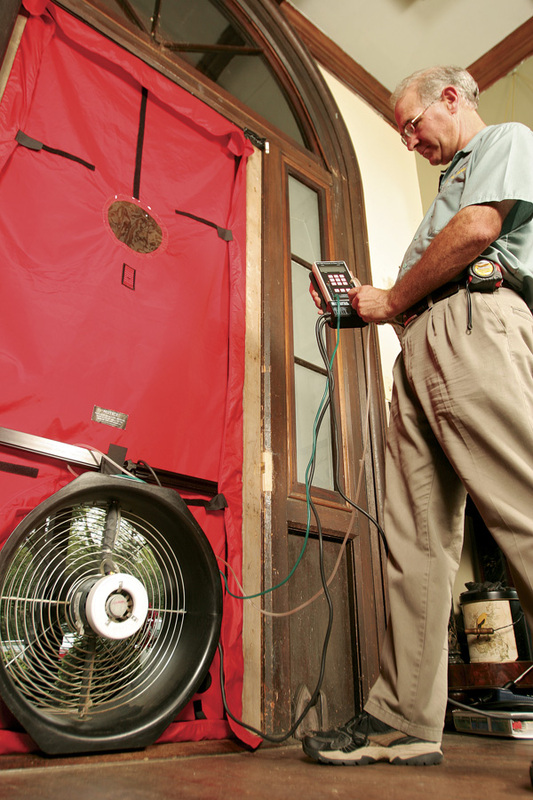 Energy audits range from unscientific walk-throughs taking a few hours to more detailed examinations aided by diagnostic equipment. Utilities may provide them for free. An energy audit becomes a roadmap for smart repairs and helps organize improvements into sensible order. When renovations are to take place in stages, as the budget allows, an energy audit ensures the most pressing problems are taken care of first. Remodels range from simple to complex, but none should begin without a plan that outlines the scope and timing of the project along with a budget. When nothing more than fresh paint and new weather-stripping is in the cards, a plan might amount to no more than a punch list jotted on the back of an envelope. But substantial changes need more substantial planning. Among the many considerations is how different parts of a project relate to each other. Green building is a systems approach, meaning that mechanical and structural parts of the house are considered together. 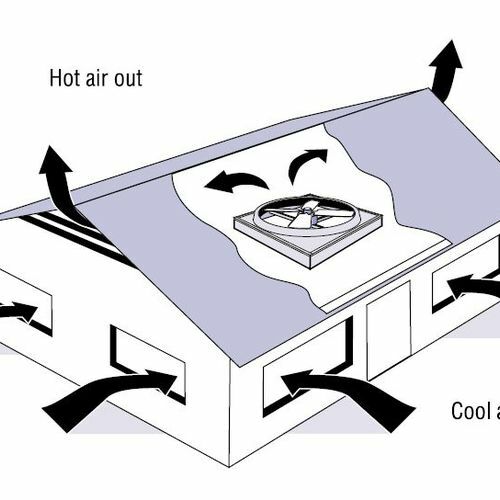 If, for example, a remodeling project includes changes to heating ducts or wiring, is there an impact on the air barrier? A plan anticipates these questions. Step by step. Planning is even more important when a remodeling project is to take place in stages: some this year, a little bit the next and completion well into the future. Money and convenience usually drive these decisions, and there’s nothing wrong with tackling big jobs incrementally. But the object should be an orderly progression from start to finish, and no backing up to fix work that had been done out of order or, in hindsight, incorrectly. Good planning begets good results. Focusing on obvious problems is understandable, even when they are cosmetic. There are only so many times anyone could look at 30-year-old vinyl flooring or a pink bathroom vanity without wanting to tear it out. Setting priorities is one way of making sure genuinely important issues are dealt with first, and lesser problems given the attention they really deserve. First in line should be repairs to the basic structure of the house, especially those related to weather-tightness and structural stability. Roof leaks, cracked and bulging foundation walls, and rotten framing are the kinds of problems that should be corrected before anything else happens. Taking care of these repairs may not pack the same psychic thrill as, say, laying a new hardwood floor or buying new kitchen cabinets. Even so, structure comes first. Now consider energy use. Next are improvements that make the house more energy efficient. Starting with simple improvements that don’t take much time or money can pay off immediately. 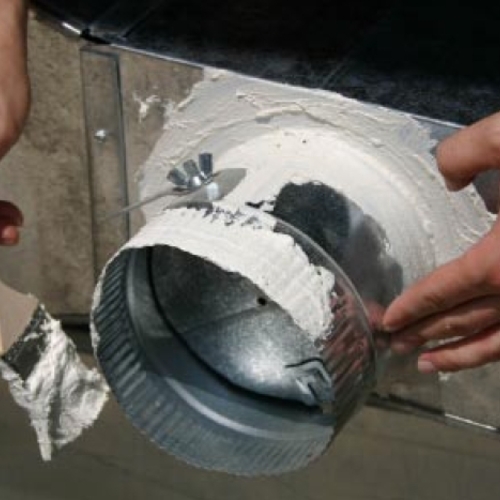 Those would include tightening up with caulk, expanding foam sealant, and weather-stripping. 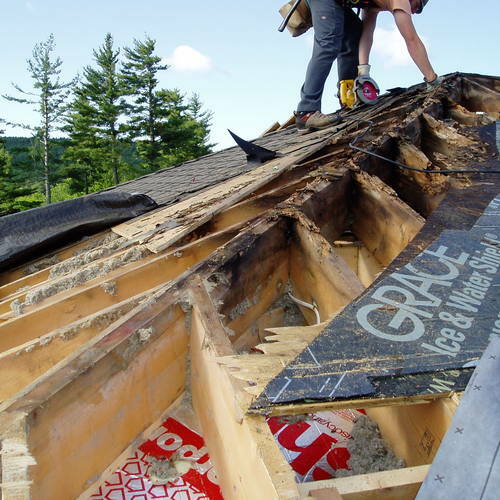 Adding more insulation to an open attic is relatively inexpensive and can be done quickly. More extensive changes, such as a new boiler or a wholesale window replacement, cost more and take longer. Setting priorities with the help of an energy consultant and builder helps put remodeling money and energy where it will do the most good. With an energy audit, a strategic plan and a set of priorities in place it’s time to start. Well, almost. Two things to consider before reaching for the wrecking bar are what to do with job site waste, and keeping the work area safe. Construction generates waste, but much of it can be recycled. With some advance planning, recycling receptacles or staging areas can be arranged for the glass, plastic, cardboard, drywall and wood debris that inevitably accompany a major house overhaul. Some materials will have to be discarded, but keeping that to a minimum will help lower disposal costs while making the project less disruptive to the environment. Think about safety. In addition to the usual hazards of a construction site, a remodel may expose people to a variety of irritants and toxins. If the remodel involves only a portion of a house, keeping dust and debris out of the rest of the building should be a priority. More serious are asbestos, lead paint and other building materials that cause sickness and, potentially, death. These are problems affecting mainly older houses, and in some cases they may require hiring special contractors. Removing asbestos, for example, is not a DIY job. A lot fewer new homes will be built next year compared to the number of existing homes sitting on residential streets in every town. The existing housing stock, and its strong need for better tightness and energy efficiency, presents a huge opportunity for green remodeling. The USGBC LEED for Homes rating system includes gut rehabs but not other remodeling projects that involve less than the whole home. 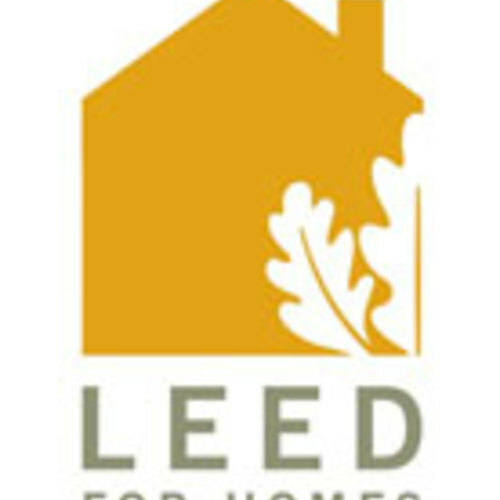 NAHB MGHBG The NAHB Model Green Home Building Guidelines score most of the major remodeling projects. I think it's a good idea to check first with your local utility companies and local government body overseeing building permit approval. A number of cities and states have taken it upon themselves to institute incentive programs for green remodeling. In some cases your permit fees may be totally or partially waived while in others there are actual government rebate incentive programs in place. Well worth checking out before you get started! I completely agree that for a builder remodeling is a much more difficult job than initial construction. At least when you are building a house from the ground up you can see and avoid future problem areas, where as a re-modeler has to work with what he finds. Often the most heinous parts of a remodeling house are items that cannot be modified due to the short-sightedness of the original builder. It is at these times when the builder assumes a double responsibility, not only for the changes he has been engaged to install, but also for repairing mistakes of the past without detracting from the original design. A thankless job! I disagree with Dave on remodeling being a thankless task. To the contrary, a great remodeling contractor who can juggle all the tasks of keeping the homeowners happy and satisfied, scheduling and managing subs, and completing a residential remodel on time and on budget, is like gold. Building and remodeling SEEM to use the same tools and materials, and thus SEEM to be the same to the uninitiated and uninformed; but they are like day and night. Those remodelers who learn to partner with their homeowners and others involved in their projects are the ones who get the call when the next project is contemplated. Those who don't have to keep pounding the pavement looking for work, and wondering why.